This morning, Nature's Sunshine shared BIG news. Our best-selling, most popular supplement for immune-system support is now available in a 32 fl. oz. bottle (stock no. 21488)! Now you can protect you and your family all season long with Nature's Sunshine's Silver Shield with patented Aqua Sol Technology. And now it's an even better value! 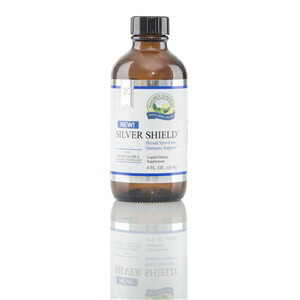 Get more silver for your money with our 32 fl. oz. size! Shop today for amazing introductory offers! Save up to 18% through September 12. If you missed our LIVE webinar launch this morning, tune in tonight for another LIVE presentation by Regional Manager and Silver Shield expert Laurence Smith (3:00 and 7:30 MDT). 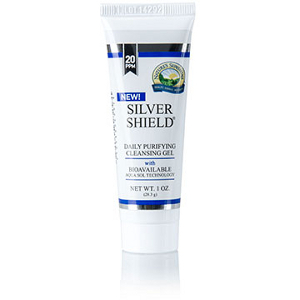 Find out all the amazing things Silver Shield can do for you and your group members.